Burdur is situated inland of the Mediterranean region and is known by the name “Goller Yoresi” (Lake District). It is surrounded by Antalya in the south, Denizli in the west, Mugla in the southwest, Isparta and Afyon in the east and north. Burdur has a climate, which is cold, rainy in winter, hot, and dry in summer. There are many lakes and rivers in this province. Burdur Lake, which is one of the important lakes in Turkey is in this county as well. Another important lake is Salda Lake. It is possible to get to the city in a short time from the Isparta Suleyman Demirel Airport, which is 25 kilometres from Burdur. 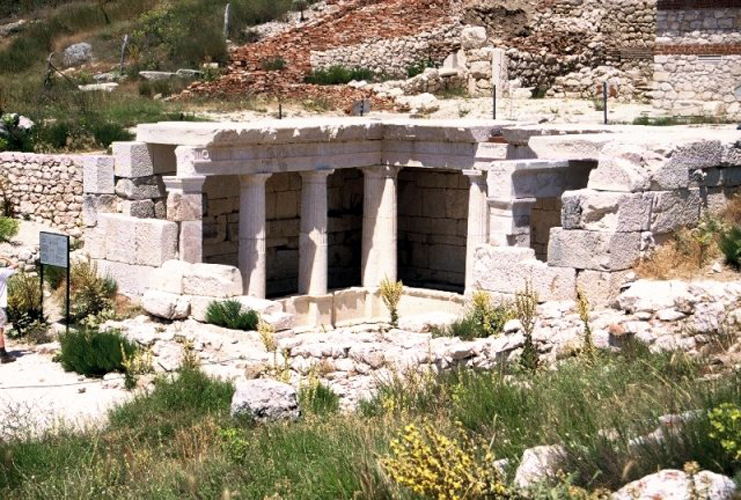 Findings from the Palaeolithic age were encountered at the archaeological excavations conducted in Burdur. 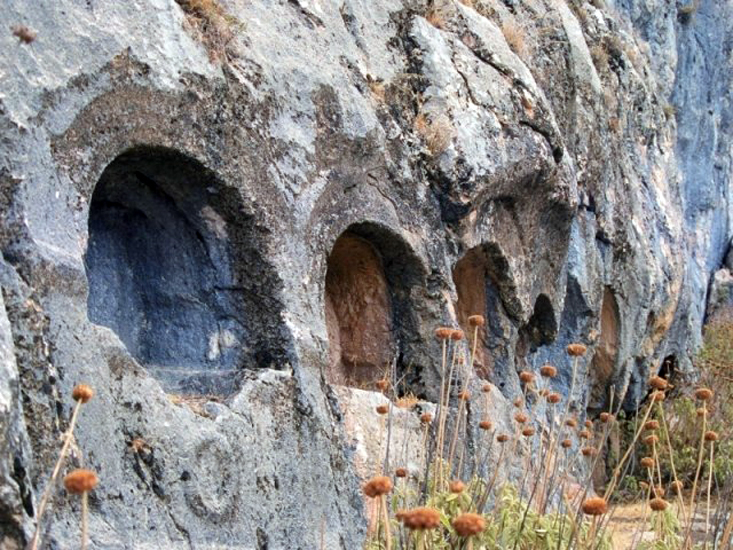 Rock carvings in the Baskuyu village of the Yesilova county support these findings. At the excavations in Burdur, the first settlement layer dating back to 8000 BC from the Aceramic Neolithic age was found as well as another layer of settlement from the first Chalcolithic age dating back to 4750 BC. Hacilar is a county, which is known especially with its ceramics. Important proof was found indicating that the animals were tamed, villages were established, pottery making was learned and people settled down after passing to the production phase from the aggregation in agriculture in this settlement. Mother Goddess figures and the painted potteries with human faces that were found in Hacilar have an important place in the world archaeology. The county experienced the Phrygian, Roman, Bergama (Pergamon) Kingdom and Byzantine eras and then it fell under the rule of Seljuk, Hamitogullari and Ottoman. 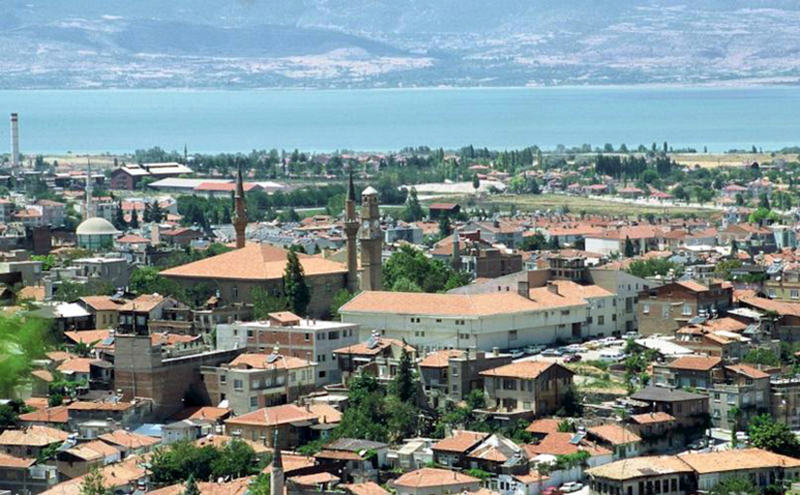 The counties of Burdur province are; Aglasun, Altinyayla, Bucak, Cavdir, Celtikci, Golhisar, Karamanli, Kemer, Tefenni and Yesilova. Aglasun; is 32 kilometres from Burdur. 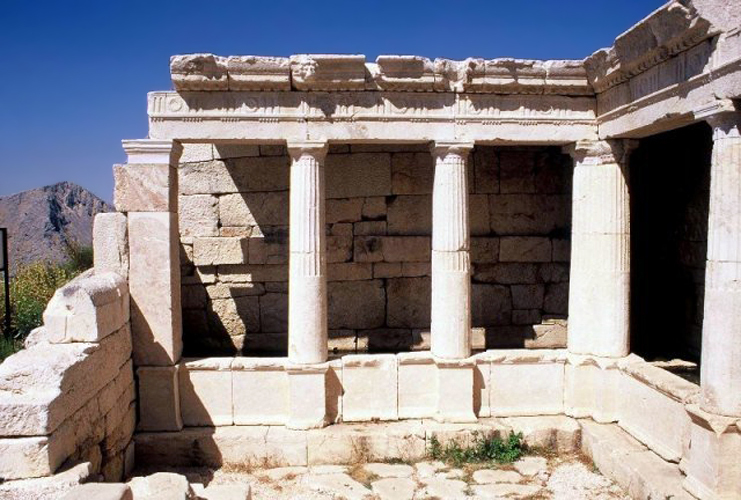 The ancient city of Sagalassos is in this county. The trout farms are common and the Mount Akdag, which is 2276 meter high, is suitable for mountaineering and trekking. Bucak; is 45 kilometres from Burdur. Cremna Ancient City is in this county. 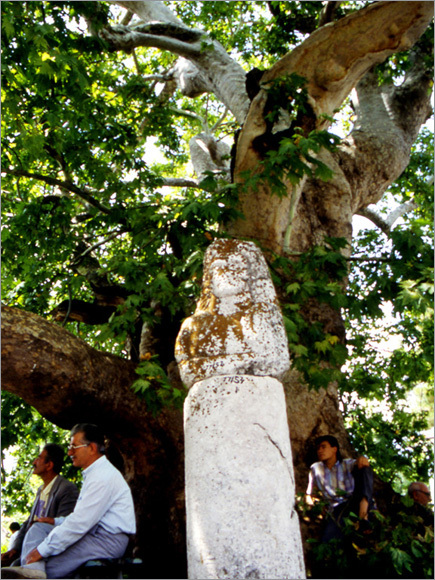 Susuz Caravenserai and Incirhan Inn are some of the important artefacts of the region. Golhisar; is 107 kilometres from the city centre and it has a big tourism potential with the Cibyra Ancient City. Tefenni; is 70 kilometres from the city centre. The findings belonging to the Chalcolithic age in the Camur Tumulus indicate that this city is a very old settlement. Yesilova; is 60 kilometres from the city centre. Ceramics dating back to the Chalcolithic age (5000 BC) were found at the research done in Derekoy and Gencali in this county. The historical monuments that visitors can visit during your stay in this city include the Ulu mosque situated on a hill in the Pazar neighbourhood. This mosque was built by Felekuddin Dundar Bey in 1294. And Incirhan in the Incirdere village, which is 7 kilometres from Bucak, was built by one of the sultans of the Anatolian Seljuk State, Giyaseddin Keyhusrev Bin keykubad in the 13th century. The entrance door of the Inn is spectacular with its inscriptions. 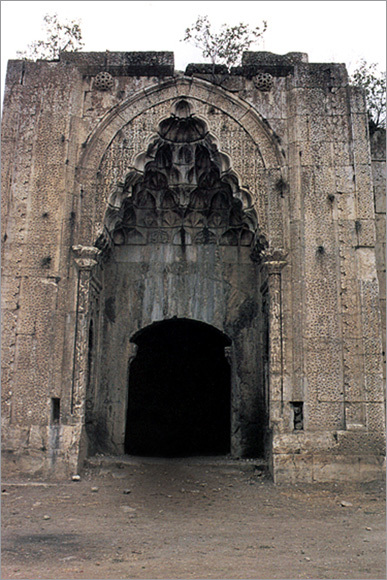 The Susuz Caravanserai in the Susuz village of the Bucak county is one of the Anatolian Seljuk Era (13th century) caravanserais and is on the Silk Road. If visitors would like to know the ancient cities in the county more closely: The Sagalassos ruins in the Aglasun county are still intact. The ancient city had its brightest time period in the 2nd century. 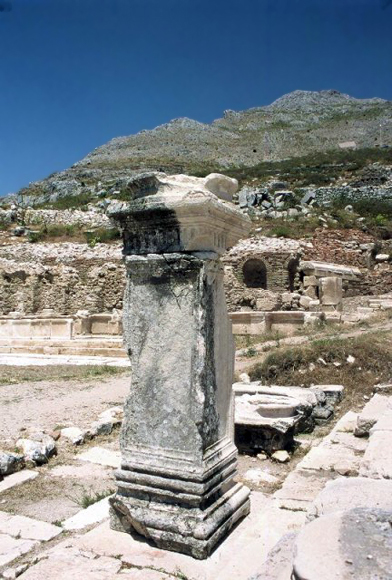 Cremna Ancient City is in the Camlik village, which is 25 kilometres east from Bucak, and it is a Pisidia city. The artefacts from the Roman era are still standing. The marble god sculptures found at the excavations are exhibited at the Burdur Museum. Cibyra is 108 kilometres outside of the city centre, in the west of the Golhisar county. Buildings still intact are the stadium, lower and upper agora, the City Hall commission room, the theatre, cemeteries, and the memorial waterway. The Kurucay Tumulus is a prehistoric tumulus. Burdur Museum; is one of the richest museums in Turkey with its artefacts over 50 thousands. Visitors can visit Burdur Archaeology Museum in 3 sections. Sculptures, steles, sarcophagi and sarcophagus lids, high reliefs from Phrygian, Hellenistic, Roman, Byzantine, Seljuk and Ottoman eras are exhibited in the museum yard. The sculpture Hall contains the pieces found in the Cremna ancient city. These valuable artefacts include the sculptures such as Greater and Lesser Athena, Leto, Apollo, Nemesis, Dionysus and Aphrodite. In the Small Artefacts Hall, there are the artefacts found at the excavations in Hacilar – Kurucay – Hoyucek Tumuli. The sculptures and small foundlings from the excavations in the Sagalassos ancient city are exhibited in this hall as well. Tas Oda Ethnography Museum, which is on Veyis street, is one of the examples of the 17th century Ottoman civil architecture and it is a two story building in a garden. Downstairs was built from cut stone and the upstairs was built from adobe. Some wood material was used as well. At the entrance of the Bas Oda, which is the oldest and relatively better-protected section of the Tas Oda, there are storage and closets, a stove with a paddle box, and a terrace separated by a Bursa arch. The wooden ceiling, which was split into two with a Bursa arch, is decorated with circle and star shaped ornaments. The starts were made with the pen drawing relief technique; they have gold and silver leaf. Bakibey Mansion ( Koca Oda ) has also two stories. The first floor was built from cut stone and the upstairs was built from adobe and mostly wooden material. The ornamentation on the windows of the Bas Oda, the gold and silver leafing, and the ornamentation with the plant motifs are fascinating. The Celikbas and Misirli Mansions from the Ottoman architecture examples are also worth seeing. Burdur is a town that attracts people with its natural beauty. The Lake Burdur is 4 kilometres from the city centre and it is a tectonic lake. 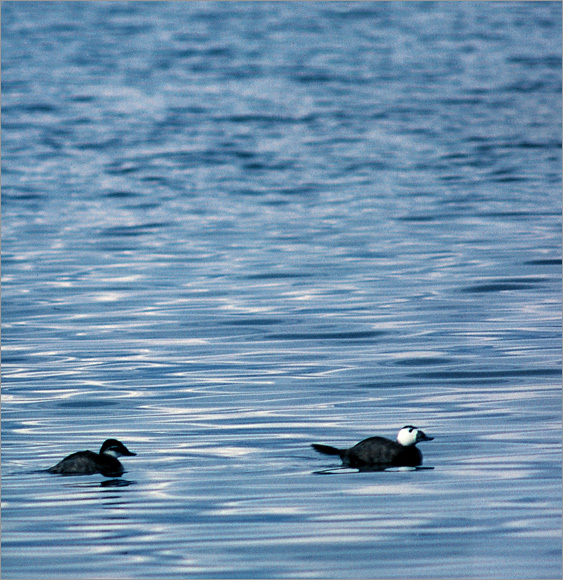 It provides habitat for the endemic type birds and the birds like oxyura leucocephala, which are one of the endangered species made the lake a watery field, which is of great importance from the international aspect. Lake Salda is the cleanest and deepest lake in Turkey. It is the most beautiful resort in Burdur with the clarity of its water. The Karacaoren Dam on the Aksu Stream is 35 kilometres from Bucak. Burdur Insuyu Cave is an attraction in this county as well. The cave is in Mandira, in 900 meters east from the Antalya highway. The 597 m. long cave is very interesting with its large and small lakes in the jagged corridors. The Corak Lake, Salda Lake, Karatas Lake, Varisli Lake and Burdur Lake bird areas are also in the borders of the Burdur province. 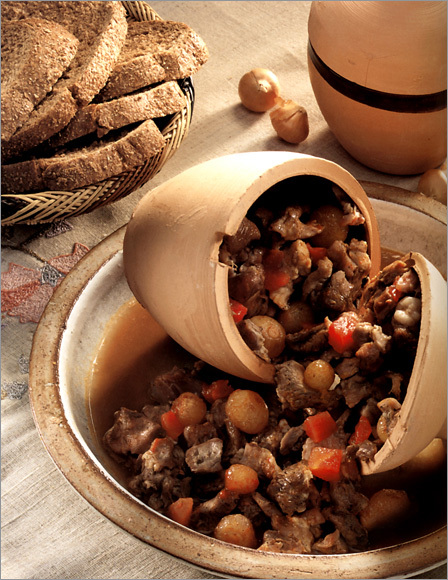 The walnut paste, which is produced in the Yukari Pazar district in the city centre of Burdur, is a local dessert. Burdur Shish, which is another characteristic of the district, is worth tasting. Copper souvenirs can be bought from the Copper Bazaar.